If this isn’t an instant Christmas classic, I’ll eat my top hat and tails. Honestly, I got chills watching the trailer, it encapsulated the holiday and the book so well. 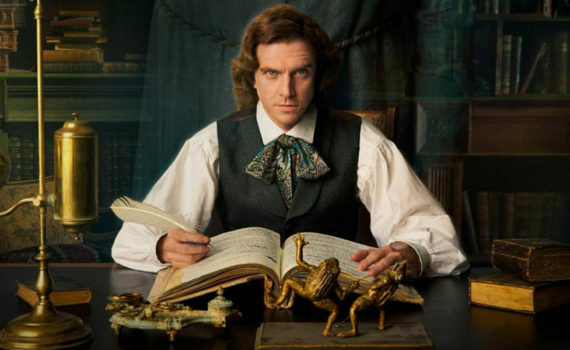 And then there’s Dan Stevens, who I adore, and who couldn’t be more perfect for this role. I have high, high hopes.